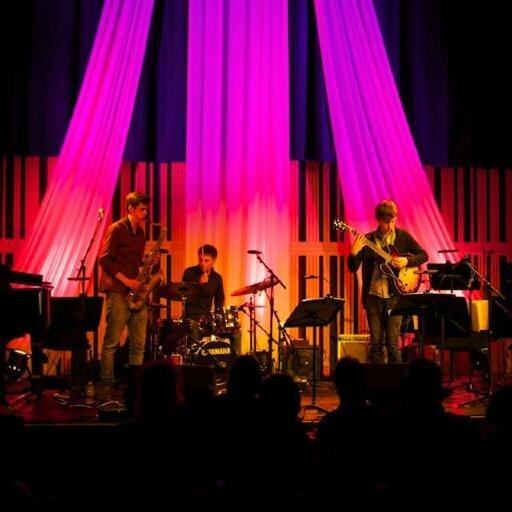 Help Musicians UK have opened submissions for the 2016 Peter Whittingham Award, marking its 25th year supporting emerging jazz talent in the UK. The award is presented each year to a musician or ensemble to support a career-building project with a cash prize of £5,000. An expert in survival medicine, Peter Whittingham was also a pianist who enjoyed the music of Gershwin, Porter, Sondheim, Bernstein, Shearing and Peterson. After his death in 1987 his family set up this award in his memory – and their connection with the award continues. In recent years, musicians from the North have dominated the recipient list - Roller Trio, Reuben Fowler, Phil Meadows and Stretch Trio (pictured above) from 2011 to 2014. Auditions will be held at Premises Studio in Hackney, London on December 2nd and the deadline for applications is Monday 2nd November at 6pm.The award is open to musicians in the first two years of their professional careers or those in higher education. For more information, visit the Help Musicians UK website.